as they say, a blog post is no good without pictures. 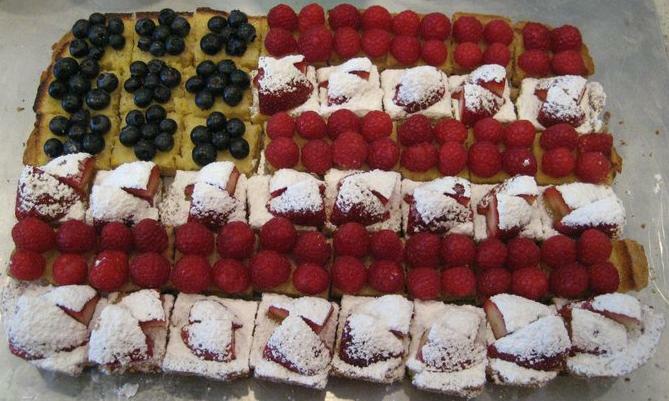 so here's one of the lemon bar flag i made for 4th of July. a cool, refreshing treat for a hot summer day. already a distant memory. i miss summer! !